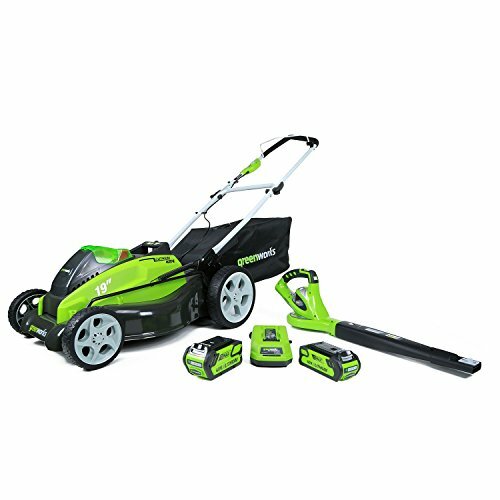 This combo kit includes GreenWorks G-MAX 40V Li-Ion 19-Inch Lawn Mower and G-MAX 40V Li-Ion 150 MPH Sweeper. 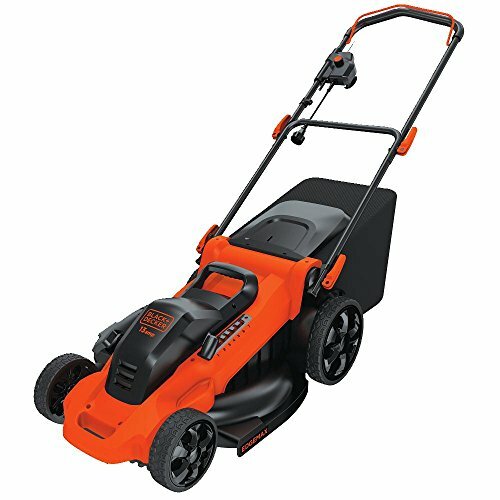 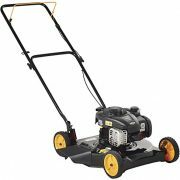 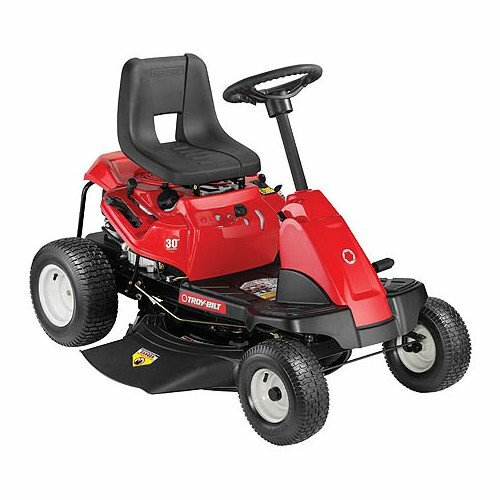 Featuring a steel 19-inch deck, this lawn mower offers a 3-in-1 design allowing you to bag your grass clipping, mulch or side discharge. 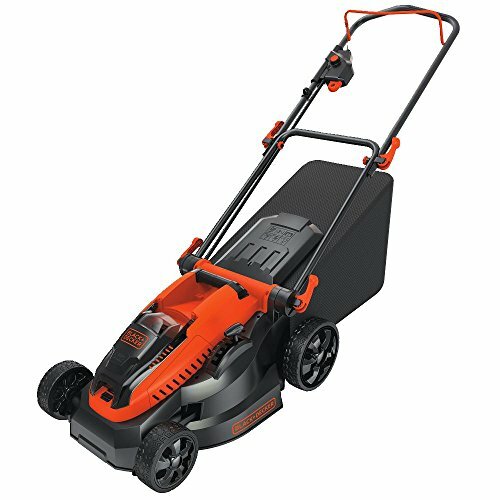 The 7-position height adjustment offers a range of cutting height from 1-1/8 inch to 3-inch. 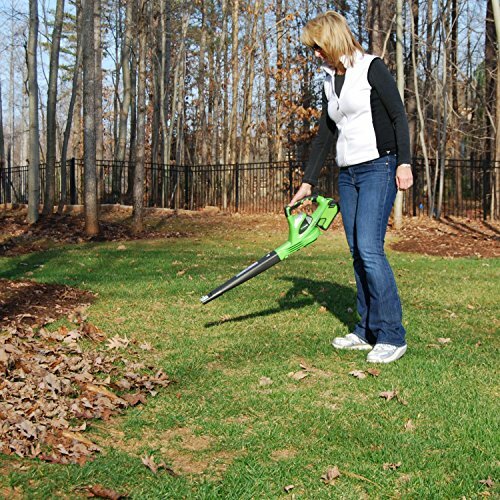 The lightweight design and collapsible handle make it easy to transport or store away. 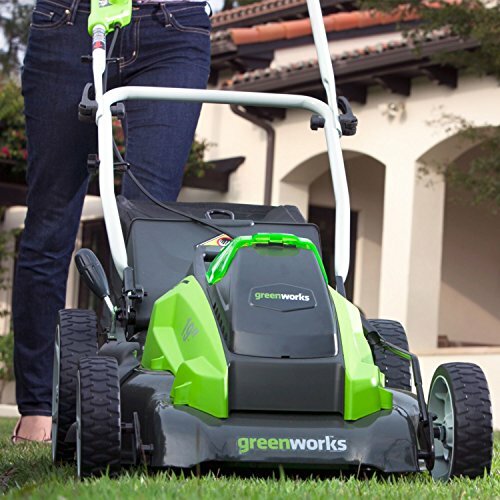 Once your mowing is completed, simply pop your battery out and use it in the GreenWorks sweeper. 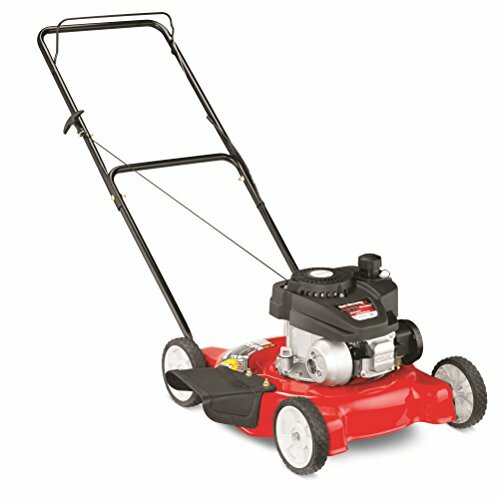 Lighter than most gas powered sweepers, you can easily breeze through your yard with less vibration, zero fumes and without wearing out your arm. 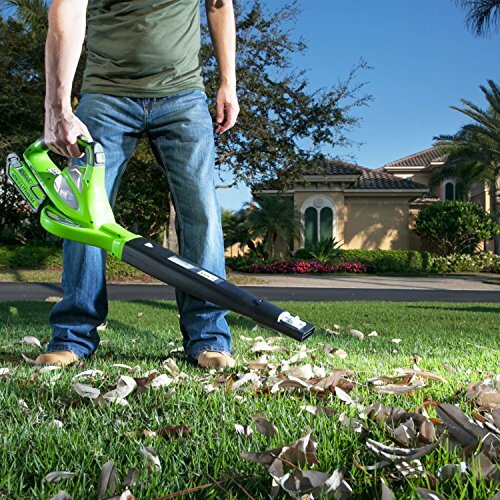 Enjoy the seasons with GreenWorks Cordless G-MAX 40V lawn tools–quieter, lighter and zero maintenance while not in use.